In our world, nation and even our personal lives, we hear all sorts of distressing news. In the midst of that, it sure seems like we could all use some good news. 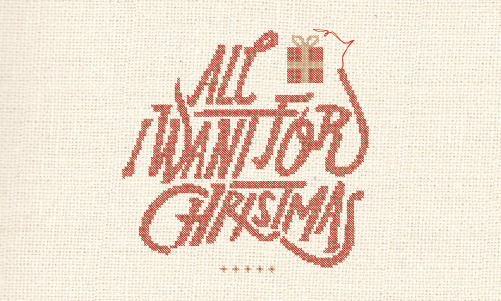 This past weekend at Eastbrook Church I continued our series “All I Want for Christmas” by looking at the good news that comes to us from God. The prophet Isaiah speaks good news to the people of Israel in the midst of their exile in Isaiah 40:1-11. That same news is made even more real for us today through Jesus Christ.